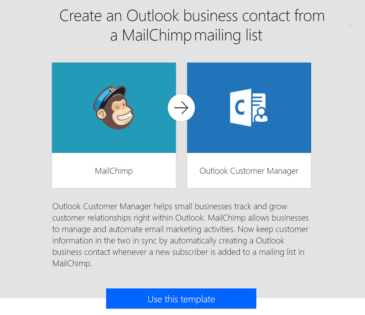 The Outlook Customer Manager provides an easy way for small businesses to track and grow customer relationships from right within Outlook. 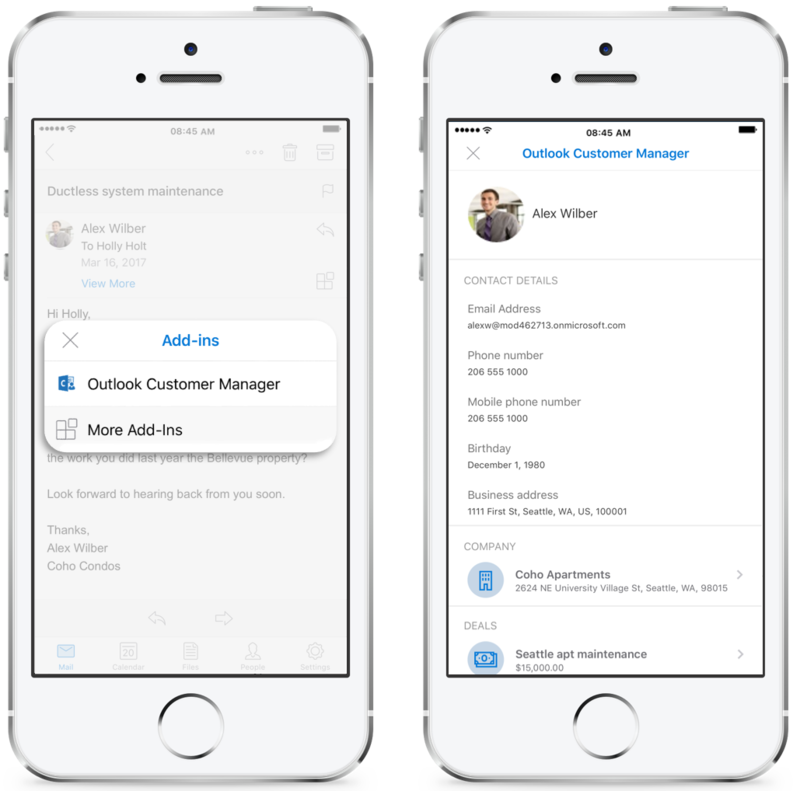 Today, we are pleased to announce the Outlook Customer Manager is now rolling out to all Office 365 Business Premium subscribers worldwide, and is also now available for Outlook on the web and Outlook for iOS. In addition, we’ve enhanced the Outlook Customer Manager to help you manage customer relationships more effectively, including intelligent reminders and integration with Bing, Cortana and Microsoft Flow. 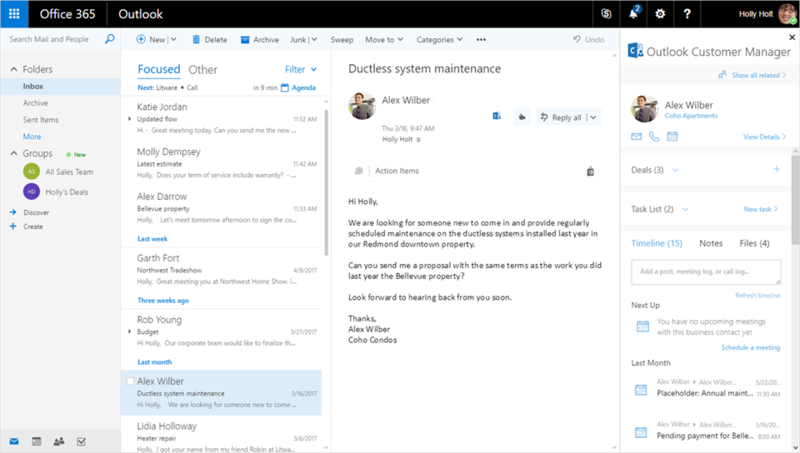 Last November, we released Outlook Customer Manager for Outlook for Windows desktops and since then we have been working to expand the service across platforms. Today, we’re excited to announce the availability of Outlook Customer Manager for Outlook for iOS and Outlook on the web. Join us for an Ask Microsoft Anything (AMA) session, hosted by the Microsoft Tech Community on May 9, 2017 at 9 a.m. PDT (UTC-8). This live online event will give you the opportunity to connect with members of the product and engineering teams who will be on hand to answer your questions and listen to feedback. 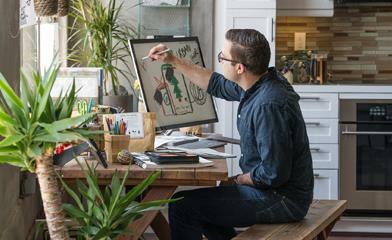 Add the event to your calendar and join us in the Outlook Customer Manager AMA group. 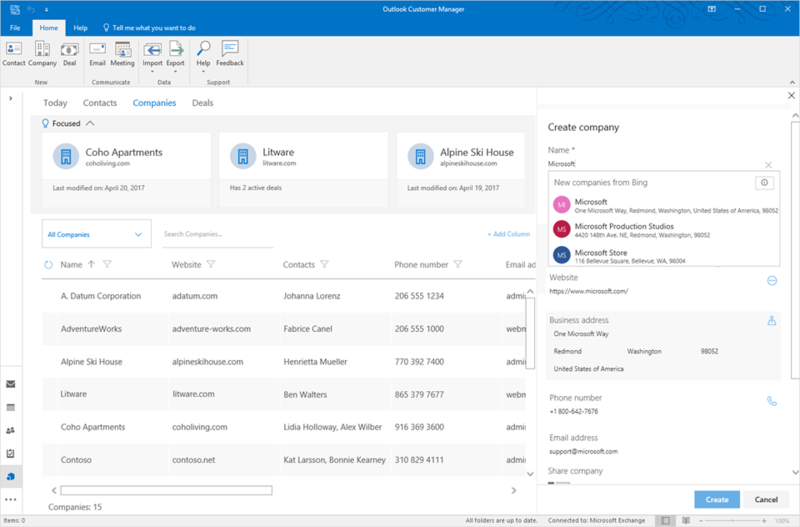 We are excited for you to begin using Outlook Customer Manager to stay on top of customer relationships and grow your business. As you use Outlook Customer Manager, please tell us what you think by providing feedback in our feedback forum. Q. When will Outlook Customer Manager show up in my account yet? A. We are actively rolling out the service in all regions, and expect to be fully rolled out in the next few weeks. The Outlook Customer Manager icon will appear on the home tab in Outlook for Windows as soon as it is rolled out to your account. You may want to make sure you have the latest Outlook installed from your Office 365 account. Q. 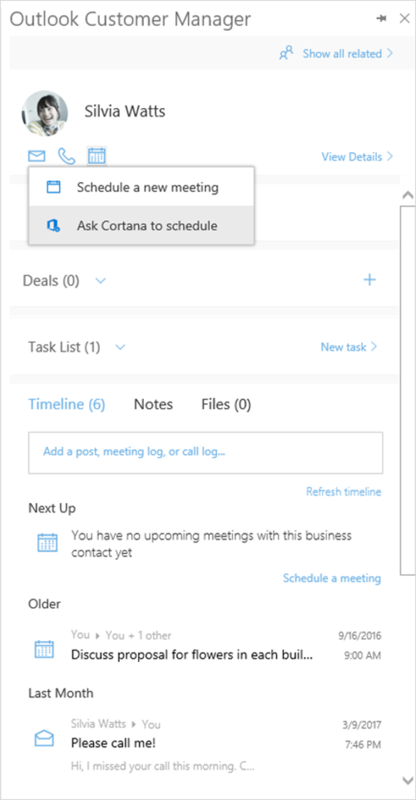 When will I see the option to schedule meetings with Cortana? A. This feature is currently only available for a limited number of users in the First Release program. We will fine-tune this feature with preview feedback before releasing it broadly. You can help us improve the experience by trying it under preview and providing feedback. Q. Where can I get more information and give feedback? A. Please see this support article for more information. You can share feedback with us in our feedback forum.